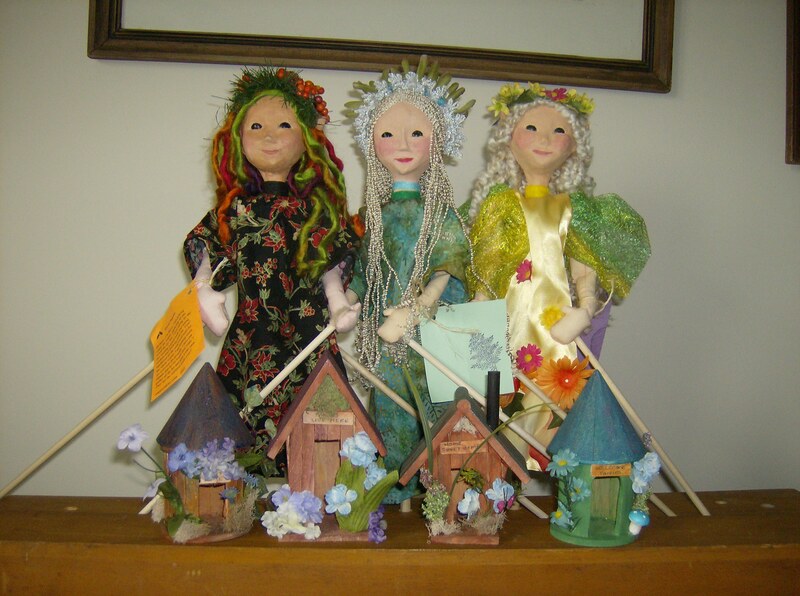 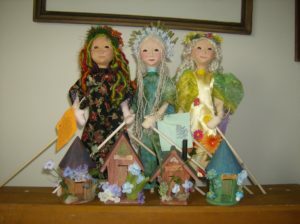 The new spring puppets are all set to clean their fairy houses. 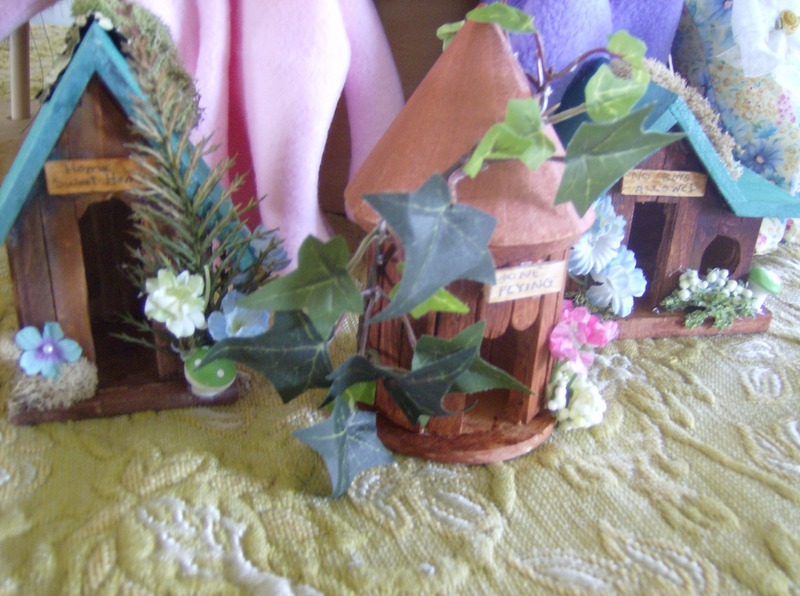 The fairy houses are just the right size for house fairies. 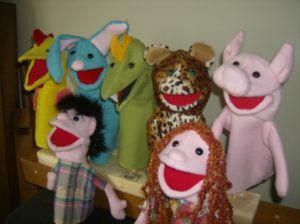 And then there are the new mouth puppets. So many new things are happening at the mappy oakley toy shop.